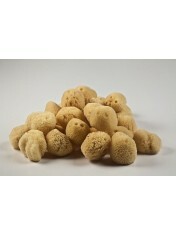 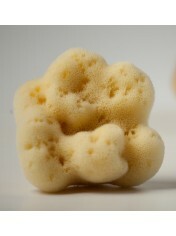 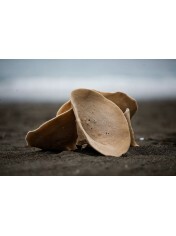 The honeycomb is consider to be (the king of sponges). 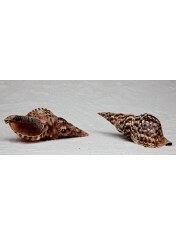 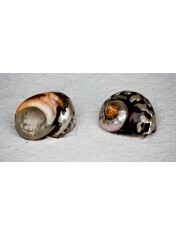 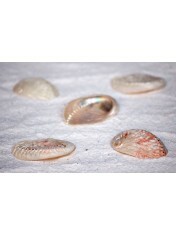 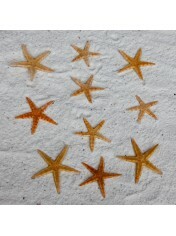 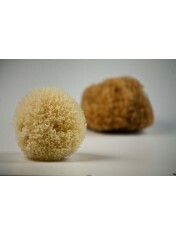 This type has the ability to massage the body and perform deep cleansing of the skin. 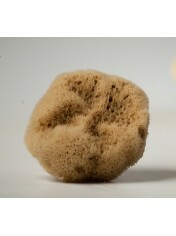 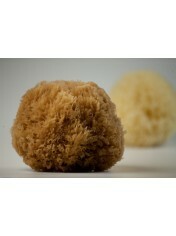 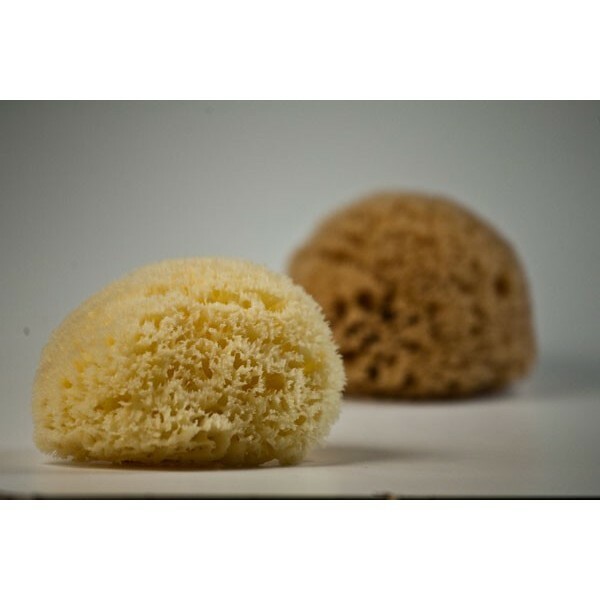 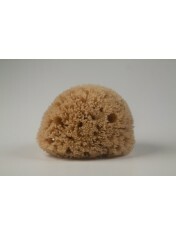 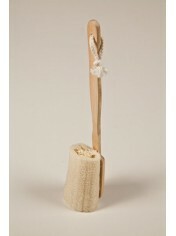 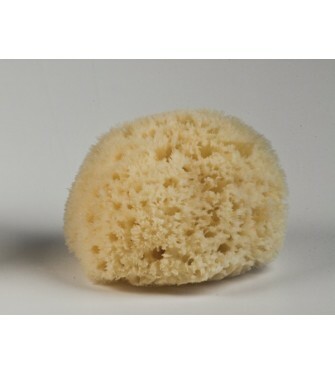 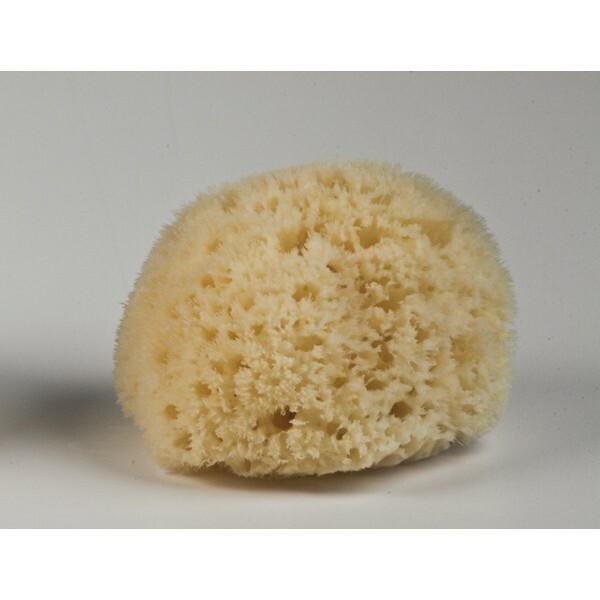 This type of sponge is essential also for cleaning windows, car washing, painting and industrial uses.